Stan Crowder is a retired U.S. Army Military Police Colonel. During his military career, Crowder served in numerous positions including: MP Commander, Chief of Investigations for the Inspector General of Georgia, Counterdrug Commander, Battalion Commander, and Chief of Personnel. 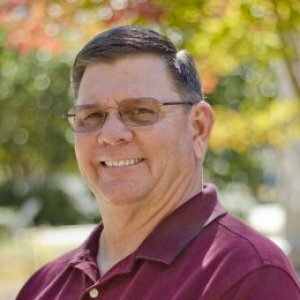 He served seven years as a civilian police officer, five years with Cobb County (GA) Police Department and two years with Marietta (GA) Police Department. Crowder has been teaching since 1999 and was selected as the 2007 recipient of the Betty Siegel teaching award. He is the president of the International Association of Forensic Criminologists and the past president of the Cobb County Law Enforcement Association. 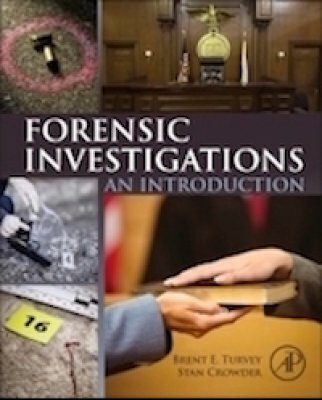 He has written three textbooks with Brent Turvey: Ethical Justice: Applied Issues for Criminal Justice Students and Professionals, Anabolic Steroid Abuse in Public Safety Personnel, and Forensic Investigations: An Introduction published by Elsevier. He also has contributed chapters to other textbooks, and published articles on teaching and criminal profiling. Crowder said that steroid use is rampant in law enforcement agencies and that generally either the leadership doesn’t know or steroid use is tolerated. More than a month after the death of 22-month-old Cooper Harris shocked Marietta and the nation, Cobb police continue to investigate his father after charging him with murder. A local psychologist and criminal profiler agree police will be looking at Justin Ross Harris’ habits, his testimonies and the evidence he left to determine who Harris was before he was arrested June 18. Stan Crowder, an assistant professor of criminal justice at Kennesaw State University, has researched mass shooters and teaches a class about how to profile potentially lethal employees. He said Kramer likely was dealing with issues like anger and rage. “The motive behind most workplace violence incidents revolves around what’s called an angerretaliatory behavior that’s evidenced by crime scenes or crimes that reveal a great deal of rage toward a person, group or institution. Or, in this case, maybe the symbol of the company,” he said. Crowder’s opinion is that mass shooters don’t just “snap,” pointing out the difference between momentary anger and pentup rage. He noted there usually is careful planning and that shooters usually “dress for the event.” In Kramer’s case, it was his reported “Rambo”style camouflage and the Molotov cocktails.